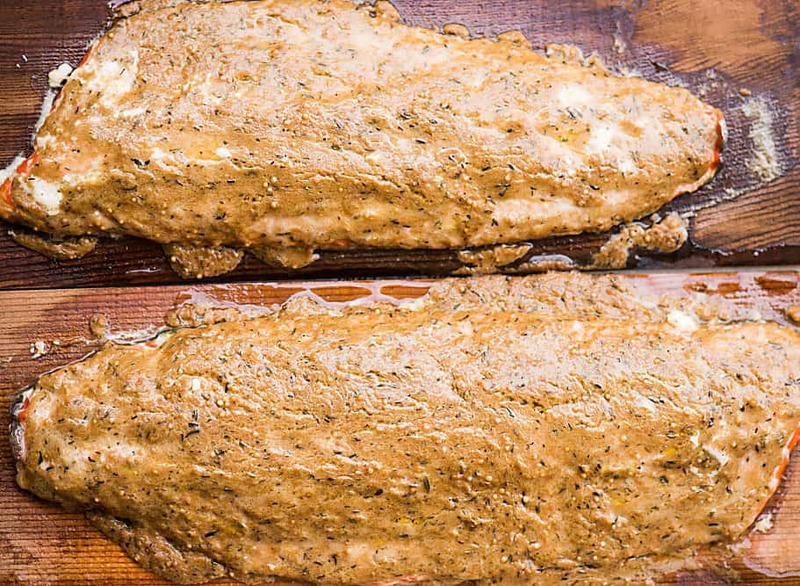 Bursting with flavor, this moist and delicious Cedar Plank Dijon Salmon made with wild caught fresh salmon might be the best thing you cook on the grill. This may have been the best wild caught fresh salmon filets I have ever made. Living in the Pacific Northwest has many benefits, most of which I will not share because we are growing too fast from people moving into the area. And yes, I was a California transplant myself, but I just read something like 100 people a day move to Portland and no one is moving out! Oh wait, back to the salmon. One of many benefits of living in Oregon is the availability of fresh, wild caught, bright orange salmon. I believe these were sockeye and I got them at Costco. Super easy. I will admit that I’m addicted to cooking my salmon on cedar planks. The smokey earthy flavor of the wood is unbelievable and not having to clean salmon skin off the grill is a bonus! They’re not cheap considering they’re just food safe fence boards, but you can use them over and over again. I didn’t realize that the first time I bought them and just chalked the meal up to being incredibly expensive, but worth it. You must soak them ahead of time. 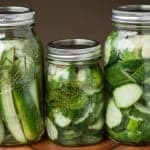 A minimum of 20 minutes is recommended, but I ended up soaking these overnight. I find the easiest way is to place them in a baking sheet filled with water and then weigh them down with a heavy bowl because, as you might remember, wood floats. Like I said above, make sure you buy food grade cedar planks. You can usually find them by the fish counter at your grocery store or wherever they sell barbecues. Be sure you wash them off when you’re done. They’re pretty easy to clean, but make sure you clean off all that fish skin. Then, allow them to fully air dry before you store them. They’ll be good as new. 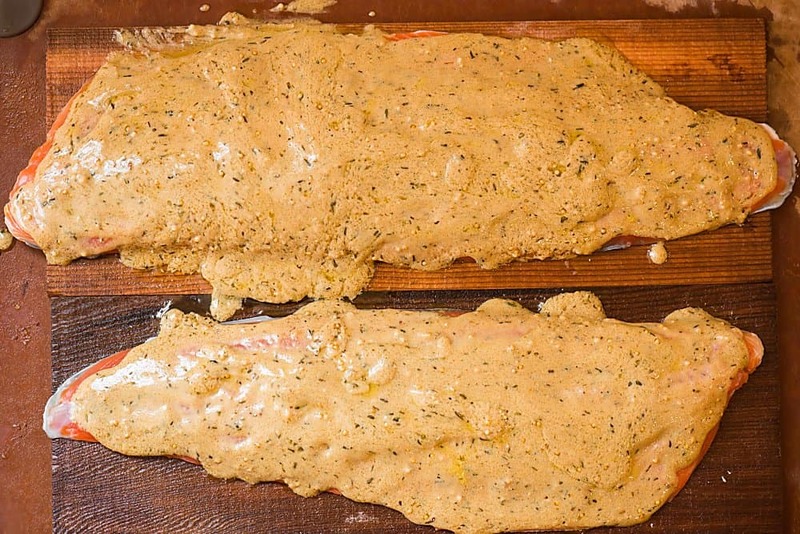 The first time I made cedar plank salmon, I thought it was the best salmon I had ever made. 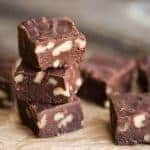 Both recipes are unbelievably perfect, but they are different. This one smothers the fish in a mixture of dijon, herbs, mustard seed, and more. Not only does the marinade give this healthy protein filled with Omega 3s an incredible taste, but it keeps the meat oh so moist and tender. Something to keep in mind as you take your first bite: don’t forget you added mustard seeds! 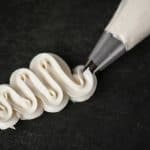 They add a tiny little pop and it might freak you out if you forget they are in there. I just loved the added unique texture! I never know how long to cook fish. I just know that if you cook it too hot and too fast, you’ll get a bunch of white fat oozing out and no one wants that. Some expert grillers can go by site and touch, but this time I decided to use my thermometer and I’m glad I did because I ended up cooking the fish about twice as long as I thought I would have to, but the end result was flaky perfection. Preheat grill to high heat for 15 minutes and then adjust to medium low (if using charcoal grill, simply move the coals to one side after heating.) I used my Traeger and after it hit high heat, I reduced the temperature down to 250 degrees F.
Place rinsed and patted dry salmon fillets skin-side-down on cedar plank. Whisk together mustard marinade ingredients and spread on top of salmon. 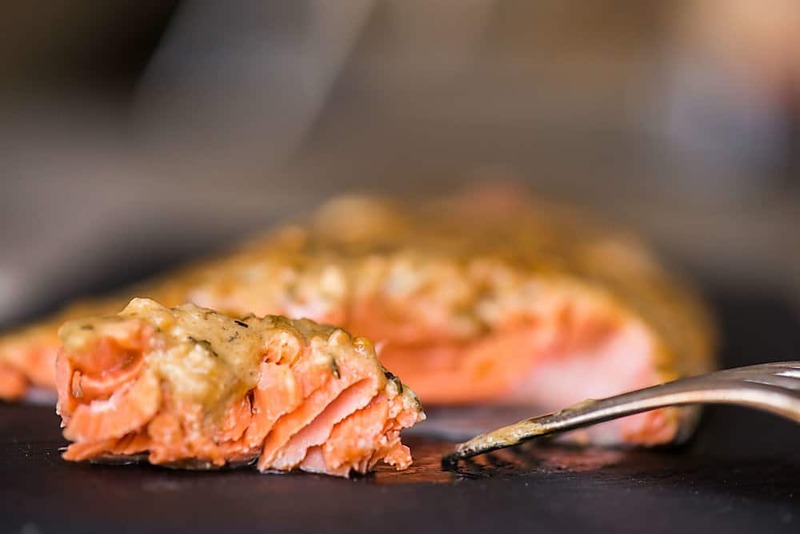 Place cedar plank on cool side of grill if using coals, cover the grill and cook for 30 minutes or until salmon is cooked through to 140°F. 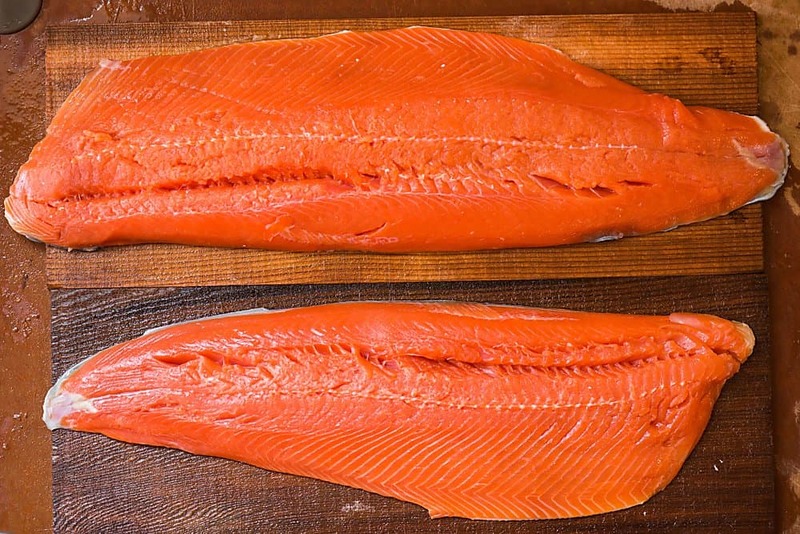 Hi there: Is it possible to bake salmon on a Cedar plank in an oven? I don’t see why not? I can feel it and I’m so excited I want to run through the streets screaming! School is back in session, hatch chilies arrived at the market, the weekends are filled with football, the temperature is in the upper 90’s, and the first of the coho salmon has reached it’s way down to Texas — all sure signs that fall is in my grasp! 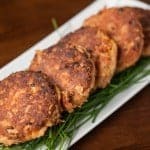 As a member of this year’s Copper River Salmon Fresh Catch Crew, I’ve been lucky enough to have been fully supplied with sockeye salmon this summer but now that sockeye season is over I have a chance to taste Copper River Coho Salmon. 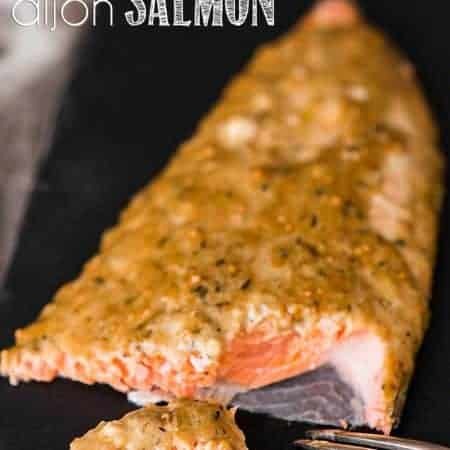 This salmon is perfect for grilling, soups, and paired with sauces because although it’s insanely tender it does not have the full flavor as the sockeye. 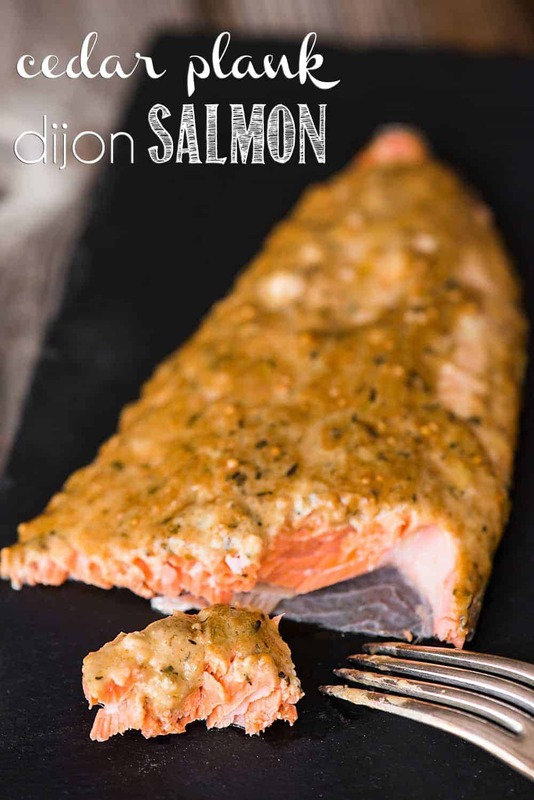 This less intense flavor also makes it great for first time salmon tasters!